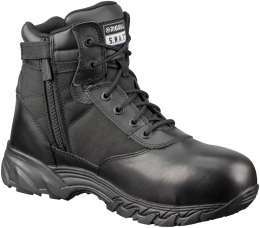 The cornerstone of the Original S.W.A.T. 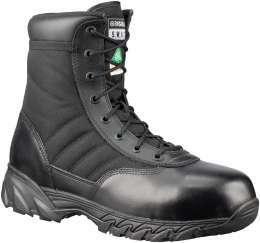 lightweight uniform boot line is the Classic 9″. 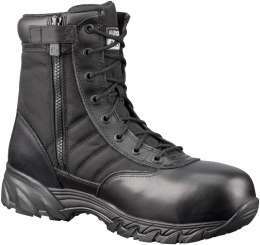 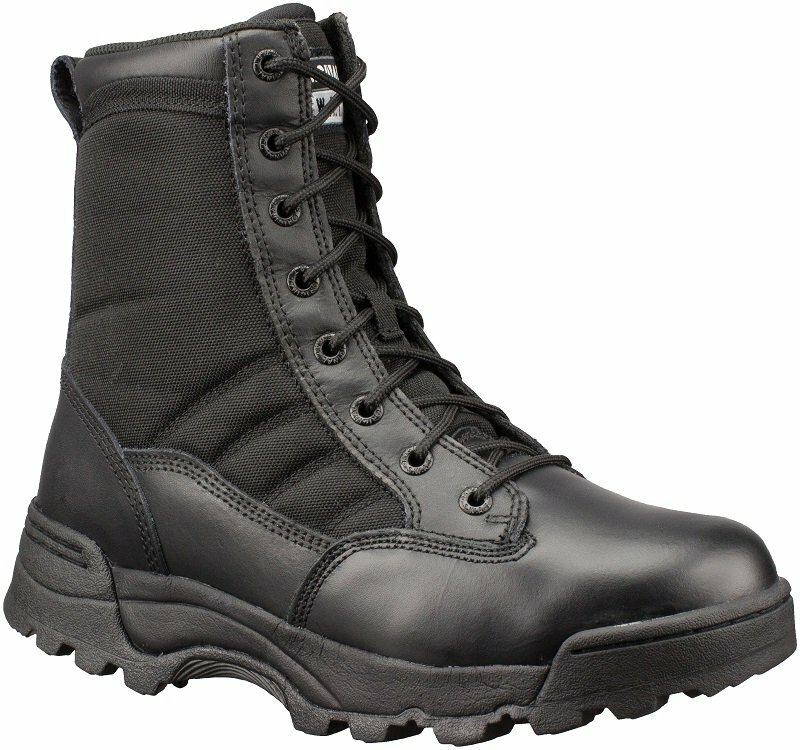 Armed with unmatched all-day-comfort and performance features, the Classic’s simple appearance has made it the proven go-to boot for law enforcement and military operations officers time and time again.